anyone got squad for me to join? currently at grandmaster 1, dropped from epic V haha. very active willing to play tank and other roles! normally we discuss stuff and find team at discord. Discord ppl inside too high rank 了. I very hard ppl to play there. I warrior 1. Noob lai de. 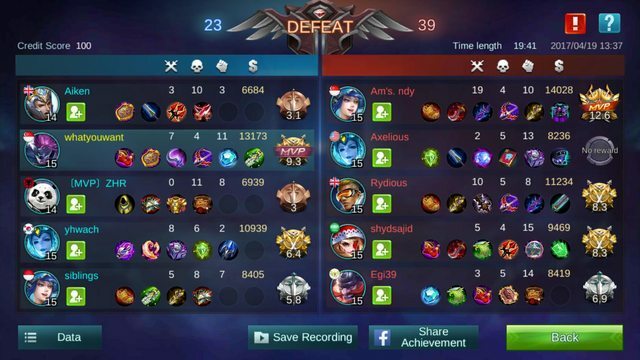 Very hard find team also.